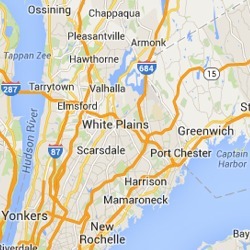 White Plains Cleaning Service provides Commercial Cleaning Contractor Services to Building Owners in all of the New York Metro area including White Plains NY, Yonkers, Mount Vernon and all surrounding areas. 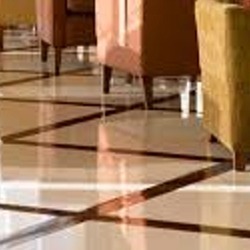 Each commercial cleaning job requires specialized skills. Restaurant cleaning is not the same as hospital cleaning or auto dealership cleaning. White Plains Cleaning Service offers each of our clients a customized cleaning service that fits their appearance and sanitation requirements. We understand that presenting a clean and safe environment is paramount to attracting and keeping business clients, top quality employees and building tennants. 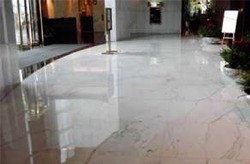 WPCS has been providing top quality janitorial services and light maintenance to the retail, food service and institutional sectors in the Westchester County area for over 25 years. The professional cleaning services that we provide create attractive and safe buildings for the employees, residents and clients that work, live and visit your building. Working with White Plains Cleaning Service mean that your commercial cleaning schedule is completely customized to meet your specific situation. We are able to create a regular program of cleaning maintenance to fit both the cleaning requirements, cleaning times and also your budget. WPCS is fully capable of providing daily cleaning, weekly cleaning or even a monthly service. Businesses / Companies of every size deserve high quality commercial cleaning services. Safety and Security – All of our cleaning team members have been screened and background checked. Dedication – You’ll have a dedicated contact to answer every call or concern. We have an affordable office cleaning rate that makes commercial / janitorial cleaning services affordable for all businesses. 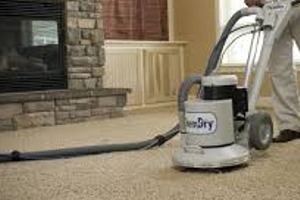 What makes our office cleaning company unique is that each client has complete control over the services that we provide for you. Call or Email Today for a FREE Cleaning Quote.